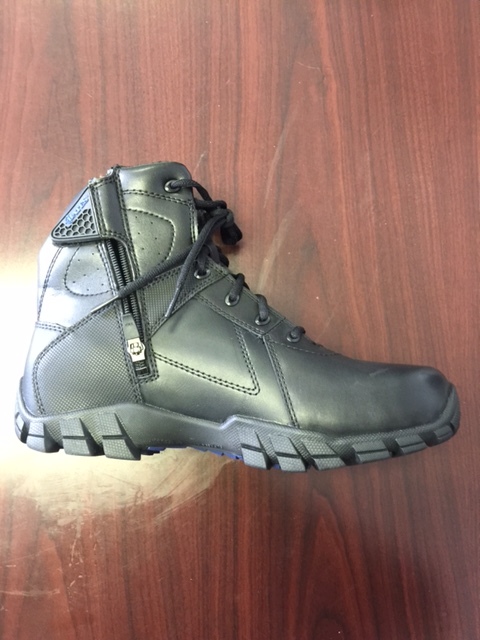 Seizing upon the opportunity to fill a gaping hole in their footwear line, Danner today unveiled the Shadow-Tech Uniform Shoe. 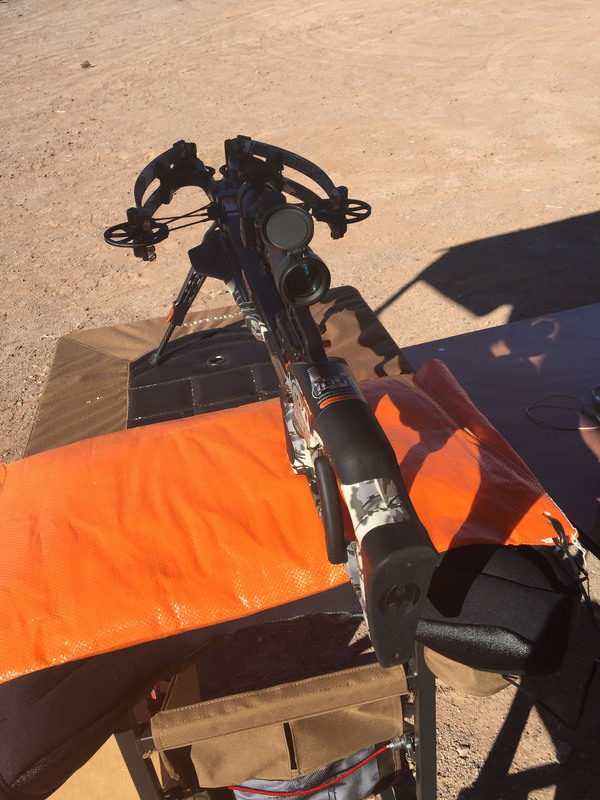 Out of the whole day, the very first thing I shot was the thing that impressed me most… a crossbow!!! 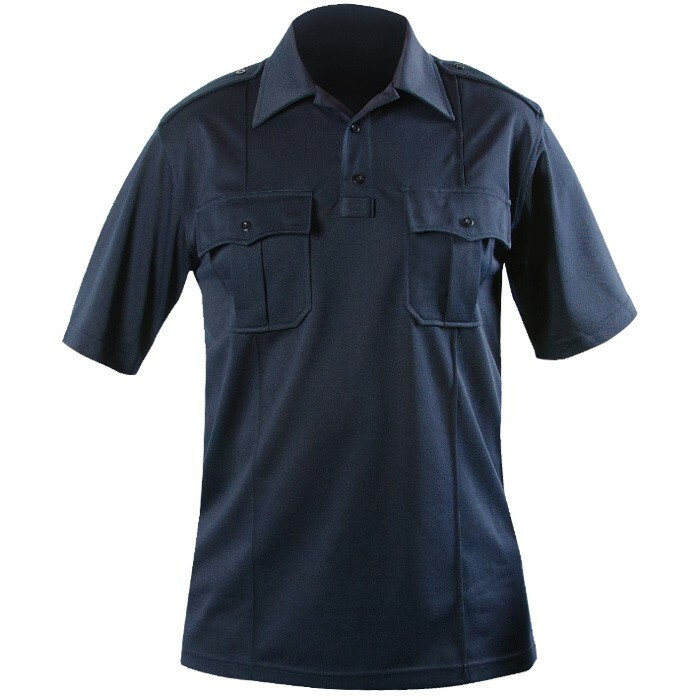 Blauer just released their new 8160 performance polo shirt, an it is now available for sale at On Duty Gear.